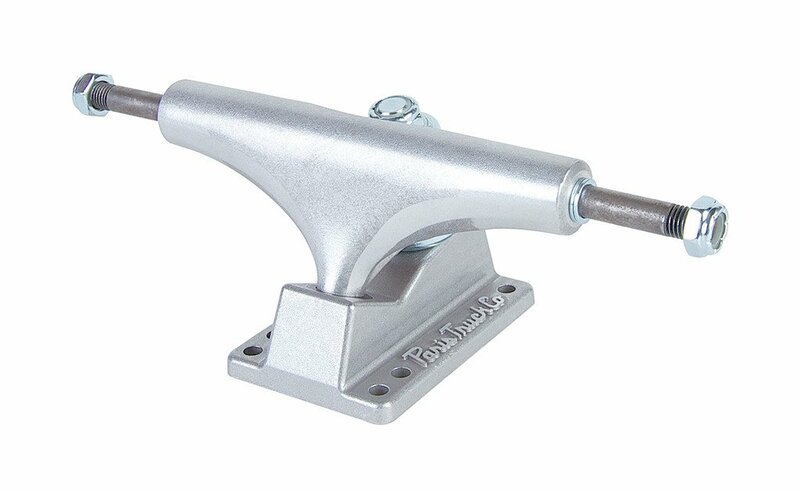 The Paris Street Trucks are made to skate and will take your street, hybrid, or mini-cruiser skateboards to new levels. These trucks are ideal for any board including the smallest mini-cruisers to the largest double kick boards alike. With a taller profile than standard conventional trucks, you will have more clearance and less wheelbite. Available in 108mm, 129mm, 149mm and 169mm.